While Paul Ryan Media specialize in the world of high speed motorsport, sometimes you have to apply the brakes to renew and refresh with a tropical getaway. 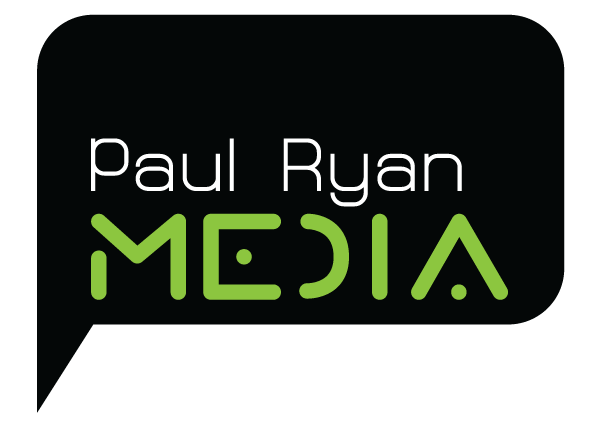 This year the Paul Ryan Media team built a new online web platform for the Casa Chamelon resort in Mal Pais in Costa Rica. Casa Chameleon offers its guests the perfect romantic getaway. The boutique resort was Intentionally built for privacy and romance in the midst of breathtaking natural beauty. 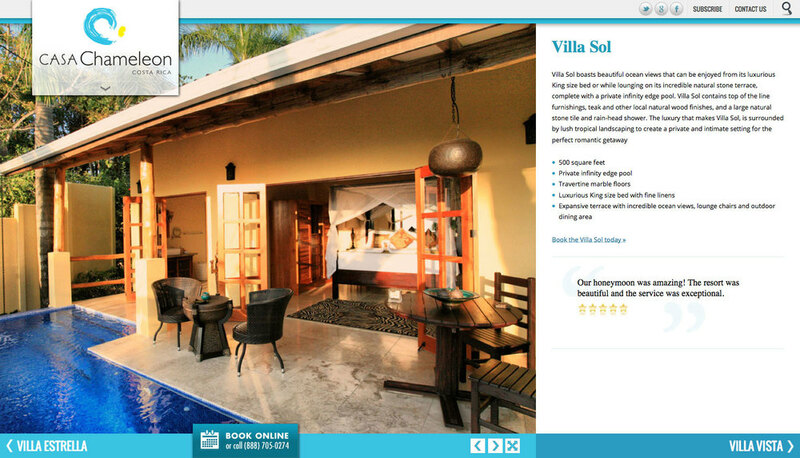 This was more than just building a website, we developed an online strategy optimizing search engine results, producing engaging content, social media and developing a new booking engine enabling guests to easily select from the spectacular six villas available on site.